Nevada Hand Therapy helps individuals with injuries or conditions that affect the hand, wrist, elbow, and shoulder. Because we specialize in upper extremity rehabilitation, you can be assured you will get the best care possible to achieve your full potential. 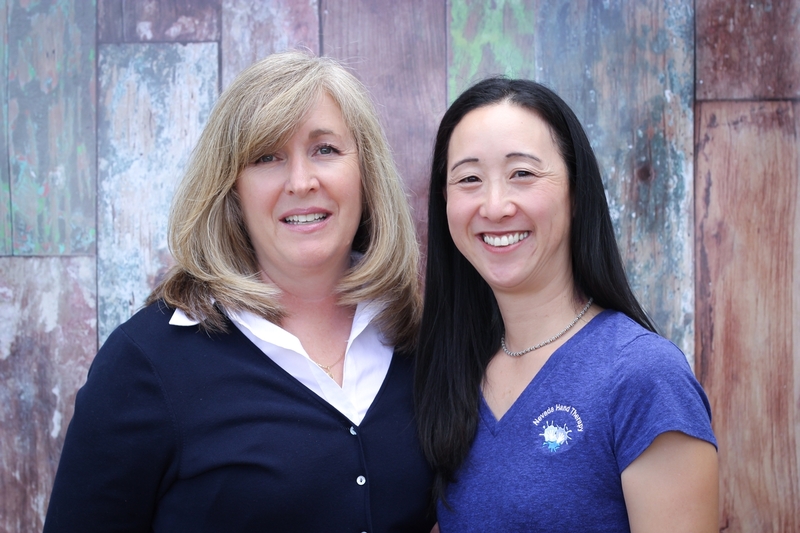 Trusted by local surgeons and physicians, our company was founded by two Occupational Therapist and Certified Hand Therapists, (OT/CHT), with over forty years of combined clinical experience in upper extremity rehabilitation. Our goal is to provide individualized, compassionate, and effective hand therapy to the residents of Northern Nevada and the Lake Tahoe area. We integrate evidence-based practice with decades of clinical expertise and individualized patient care to provide the best hand therapy in the region. We strongly believe that the best outcome in hand therapy occurs when both the therapist and the patient work together and communicate effectively to establish and strive towards specific functional goals.